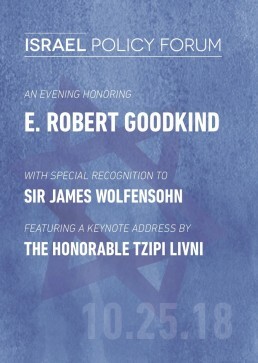 Israel Policy Forum is thrilled to honor E. Robert Goodkind, a determined advocate for a two-state solution that maintains Israel’s security and its identity as a Jewish, democratic state. 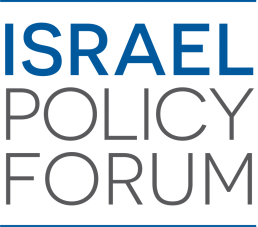 As Israel Policy Forum’s Vice Chair, Bob has engaged communal leaders in grappling with core issues related to the Israeli-Palestinian conflict, diplomatic efforts in the region, and Israel-Diaspora relations. 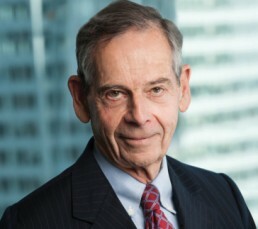 Bob is a true champion of our mission and beloved by all who have the opportunity to work with him. 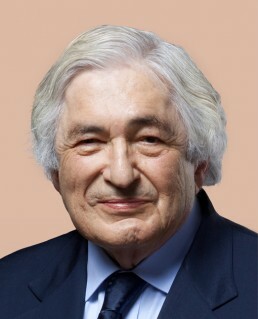 Bob’s accolades are numerous, including an Honorary Doctor of Humane Letters degree from Hebrew College in 2005, the AJC’s Distinguished Leadership Award in 2007, and the Blue Card Richard C. Holbrooke Award for Social Justice in 2012. 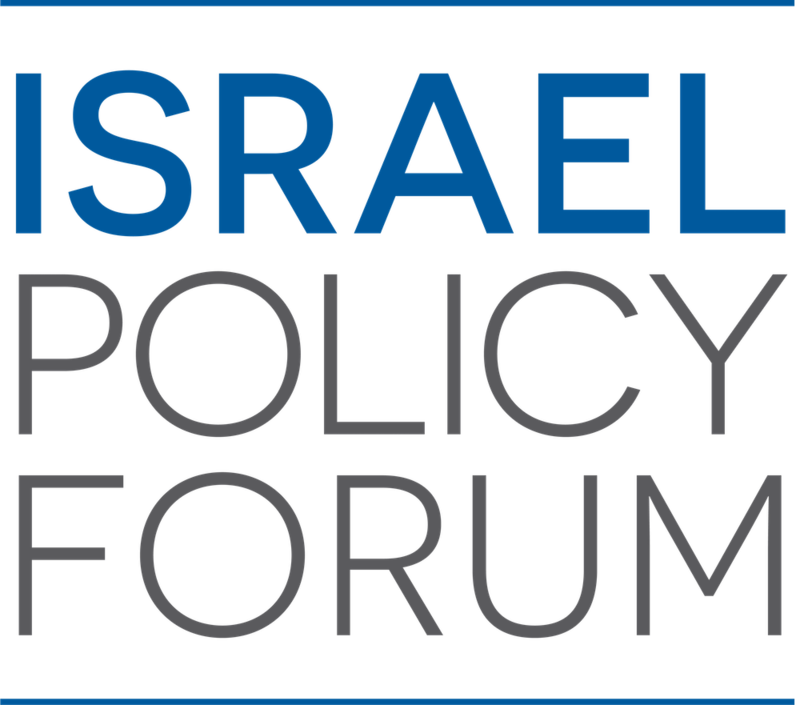 In addition to his commitment to Israel Policy Forum, Bob has served as President of the American Jewish Committee and chairman of the boards of the Jewish Museum, the Jewish Foundation for the Righteous, and the American Academy of Dramatic Arts. 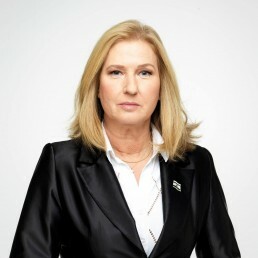 He also serves on the Executive Committee of the Jewish Broadcasting Service and as a member of the board of Repair the World.